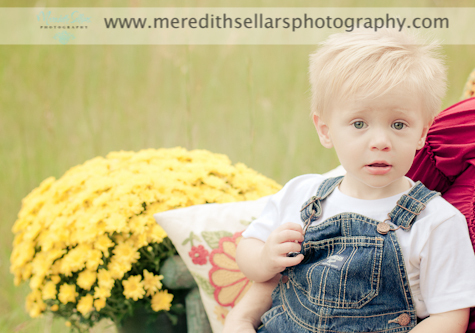 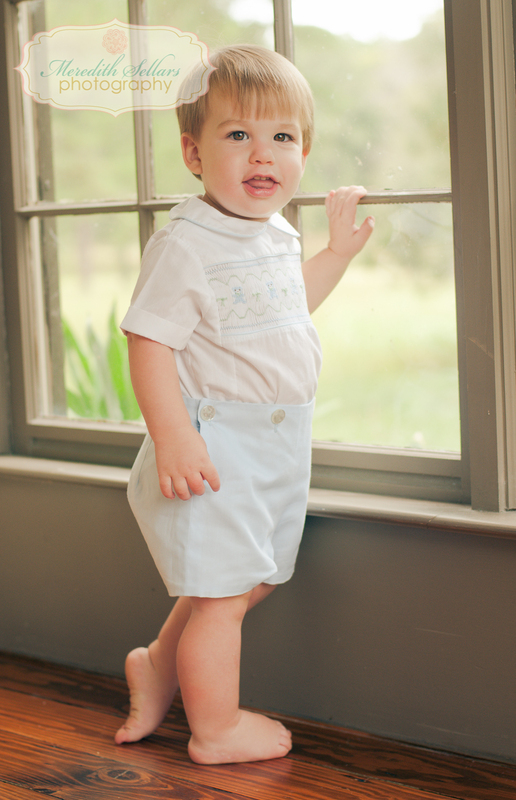 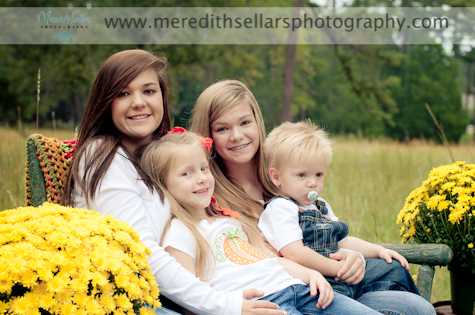 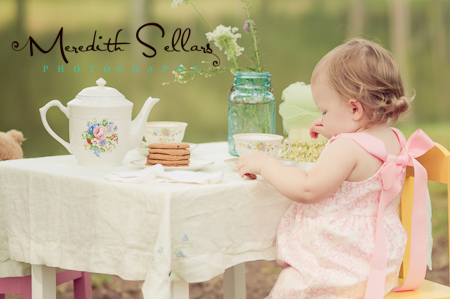 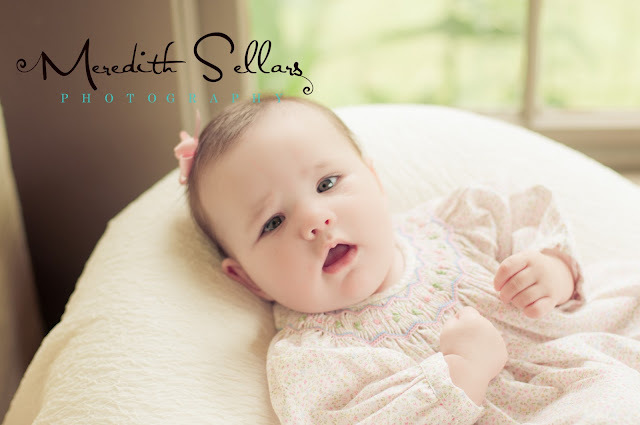 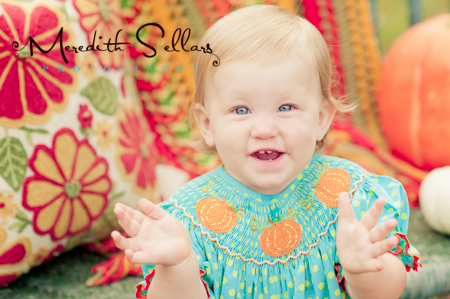 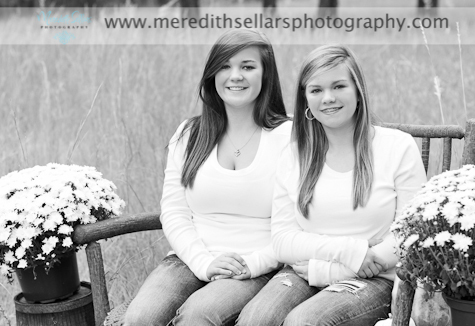 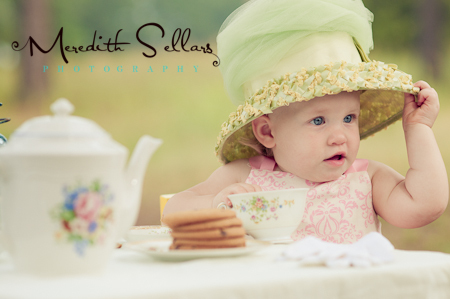 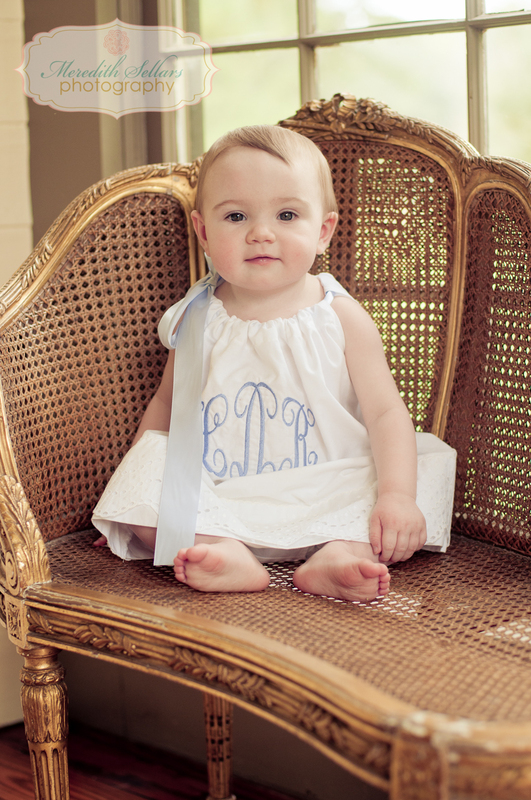 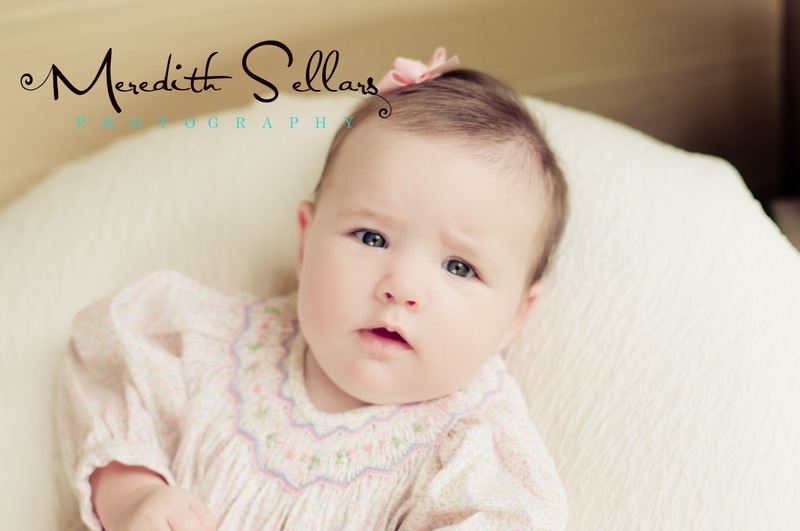 Pretty Russell babies came to the studio for a quick mini session. 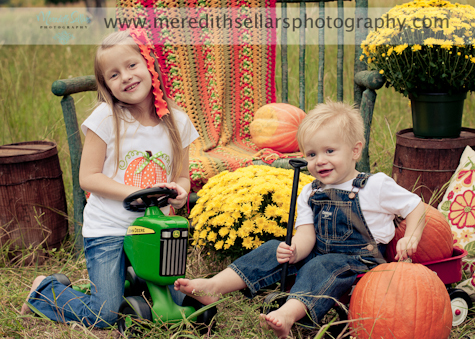 They did great and we got some beautiful shots that made mommy and grand mom very happy! 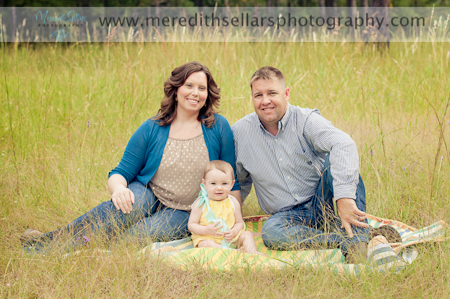 What a sweet family!! 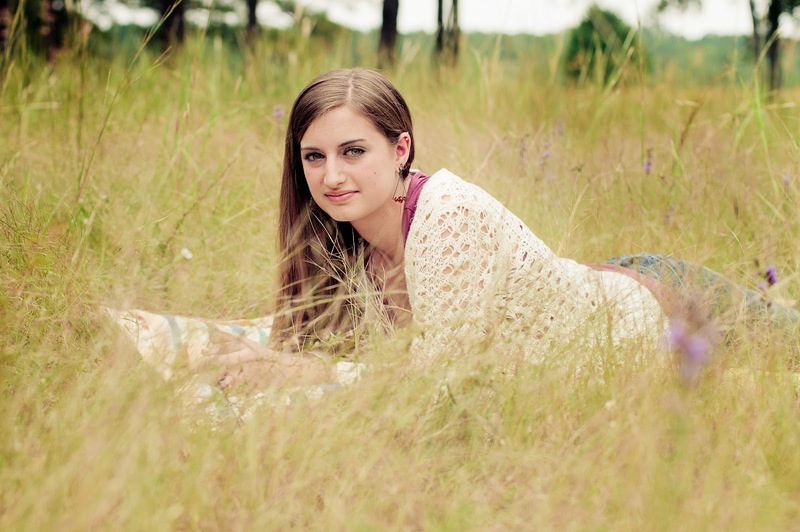 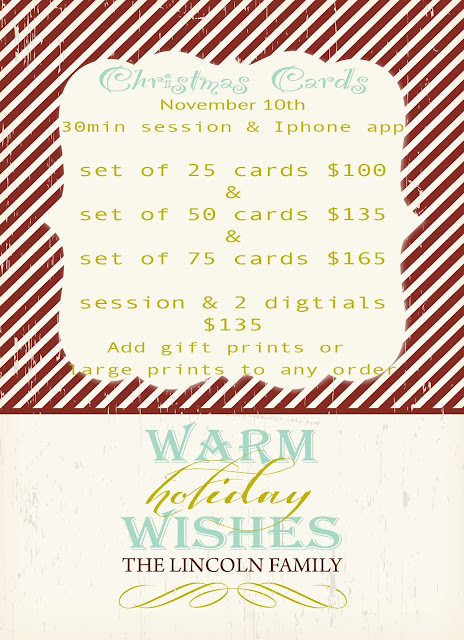 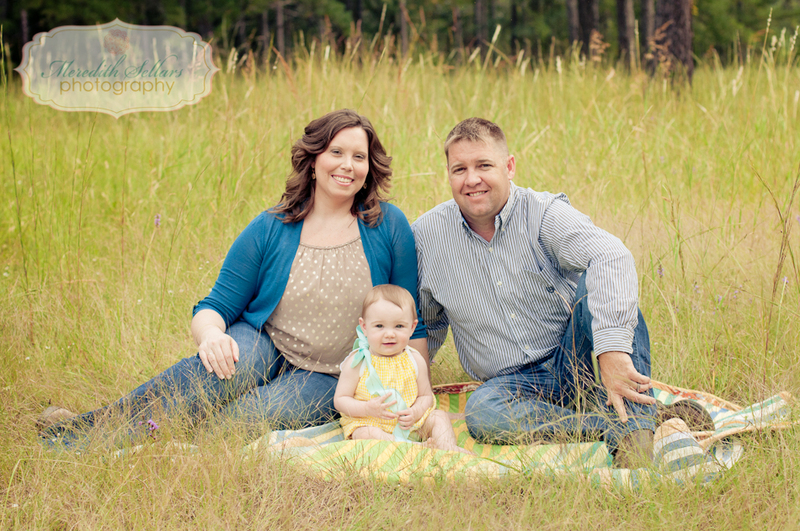 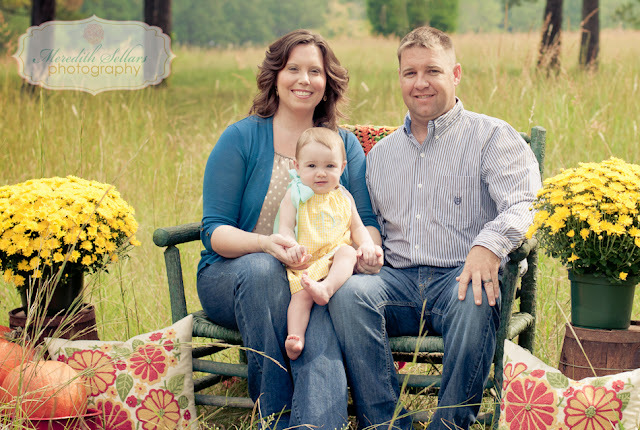 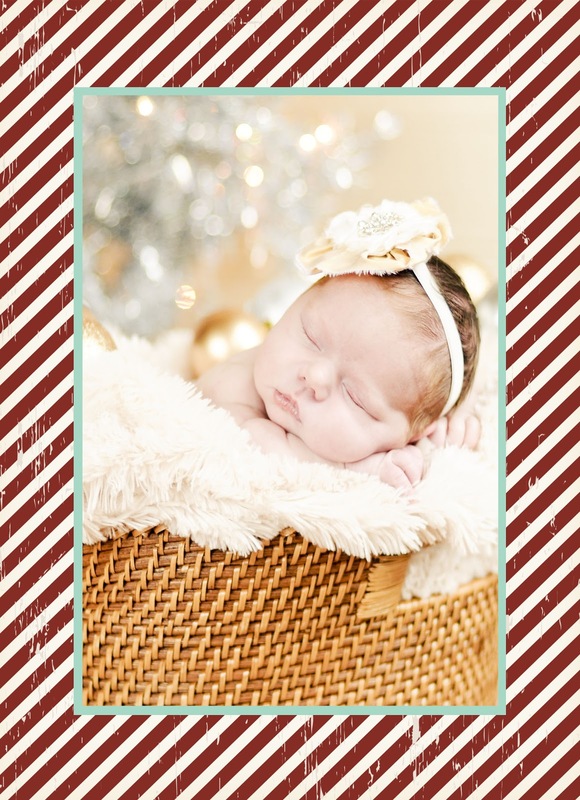 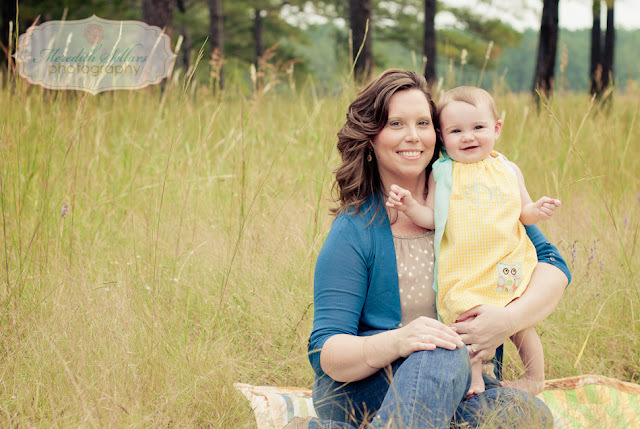 Angela contacted me a month ago to plan a session for her miracle baby! 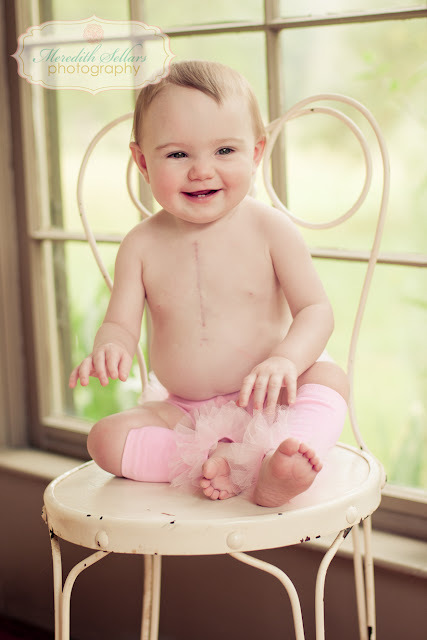 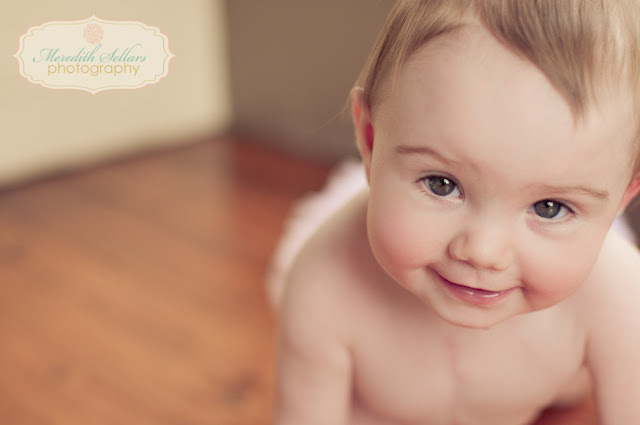 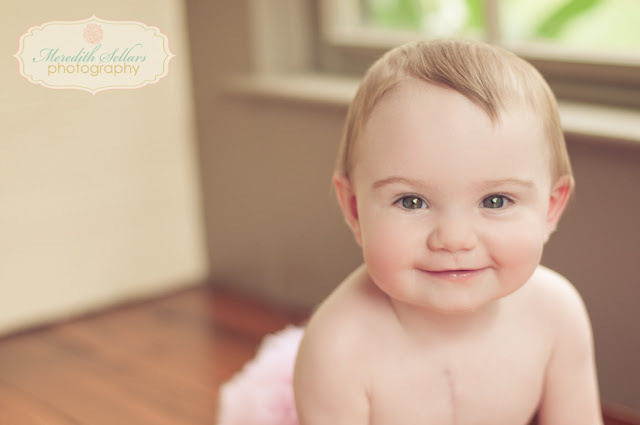 Miss Lydia was born with heart problems and has already had 2 surgeries in her short baby life ! 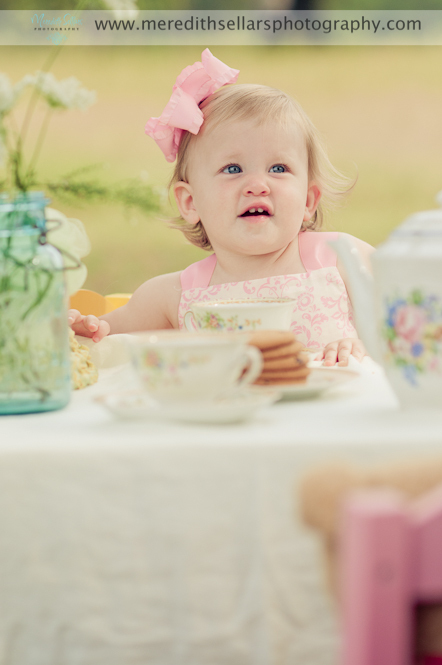 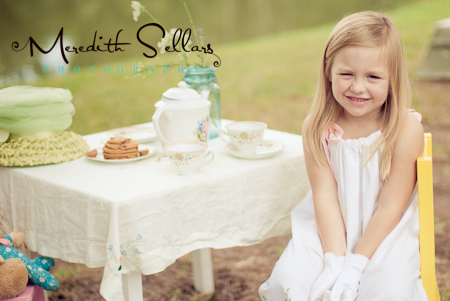 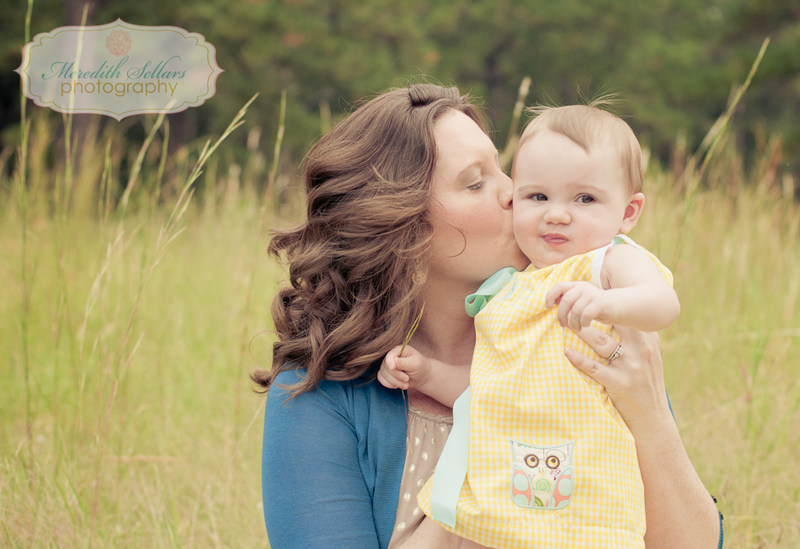 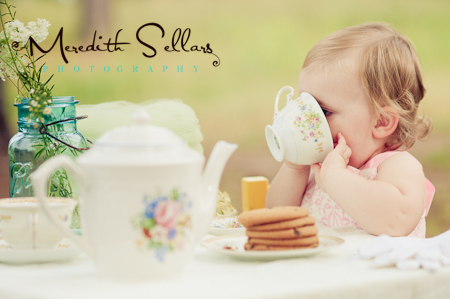 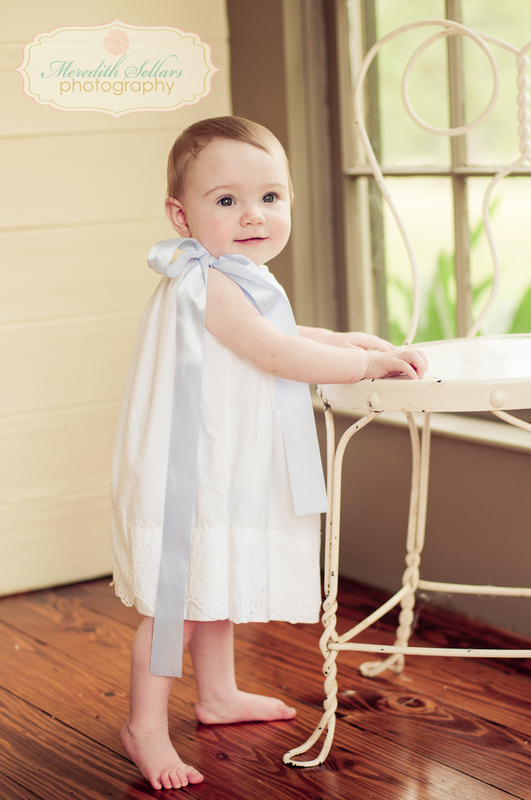 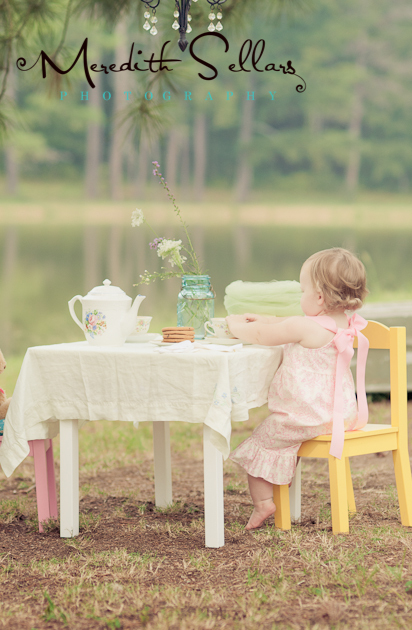 Her mommy wanted to make sure she had some beautiful pictures before Lydia grew anymore. 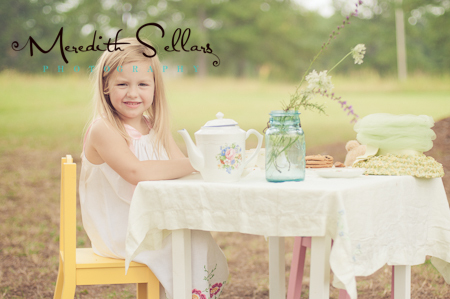 Lydia was not able to have any portraits done because of her surgeries so i said yes please lets get these pictures taken! SO i could not have asked for a better baby!!! 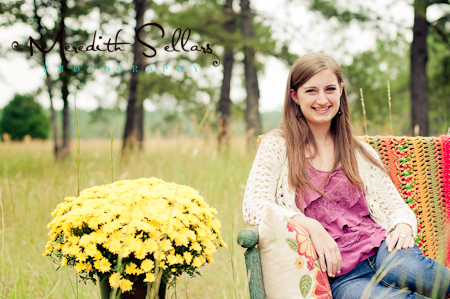 Lydia was awesome! 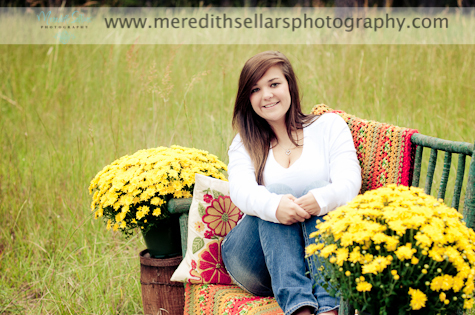 Just take a look for yourself . 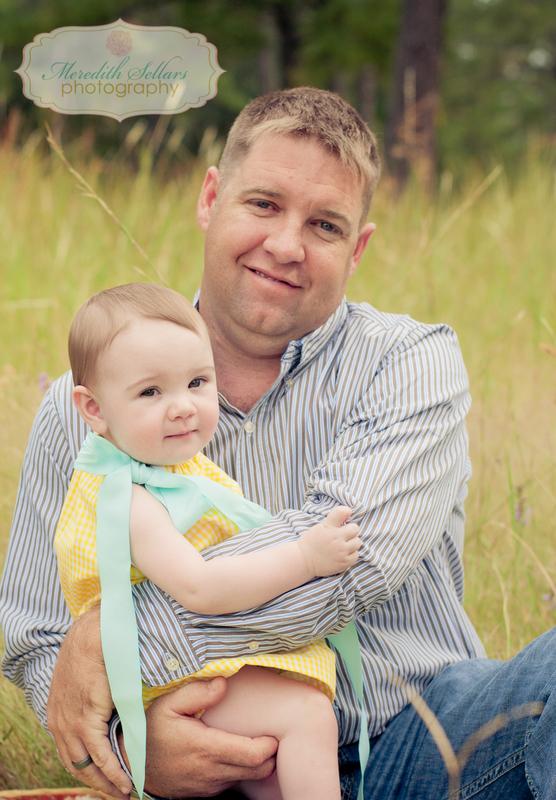 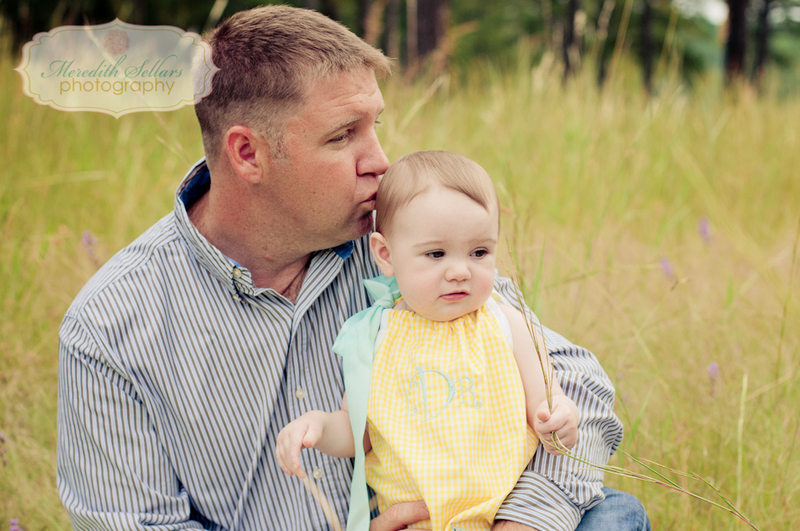 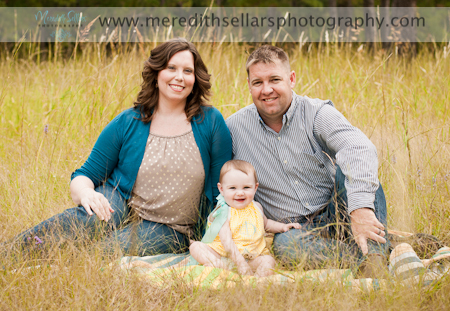 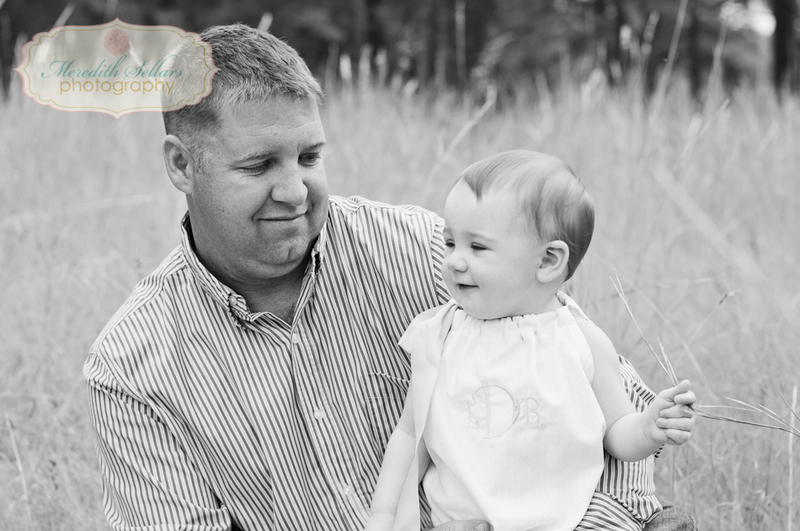 THANK you so much for choosing ME to capture your family and your sweet angel! Lots of choices for your Christmas Cards . 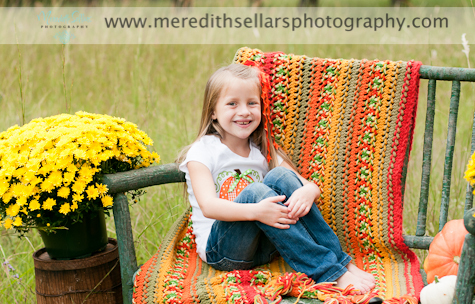 I can design one to match your style and colors. 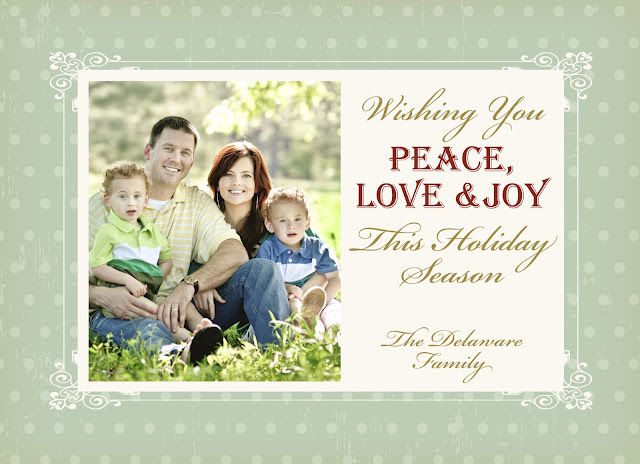 5x7 card stock double sided with 2 pictures. 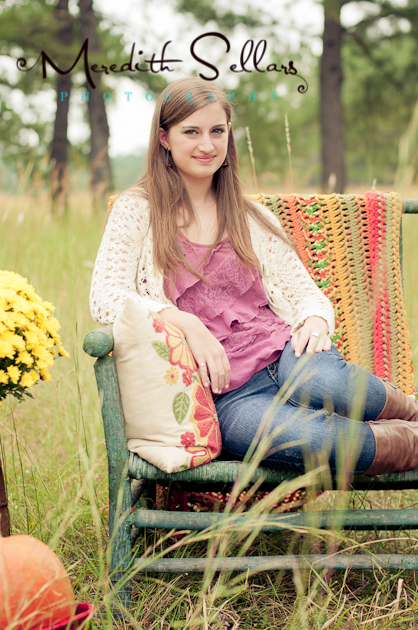 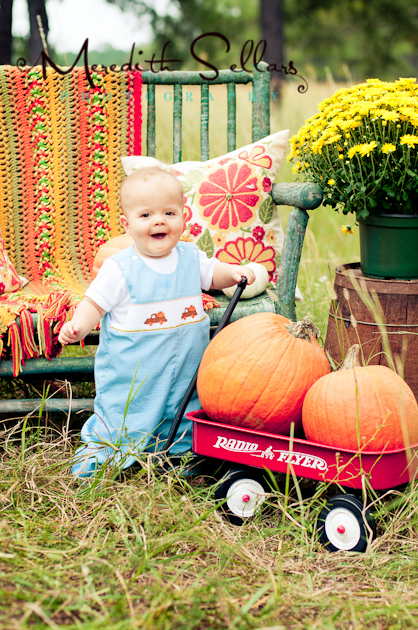 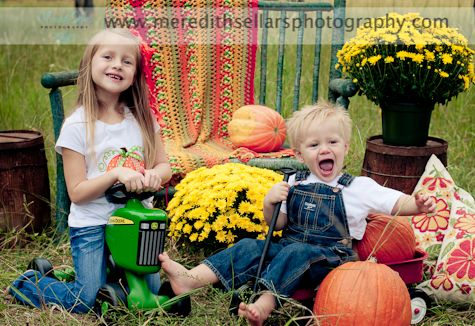 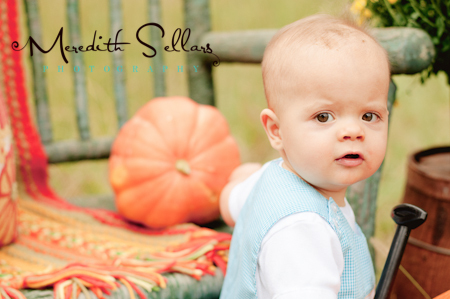 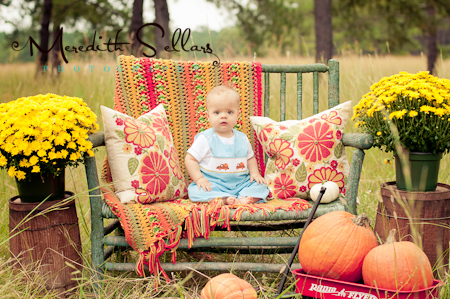 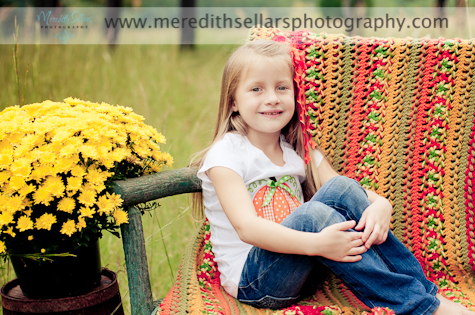 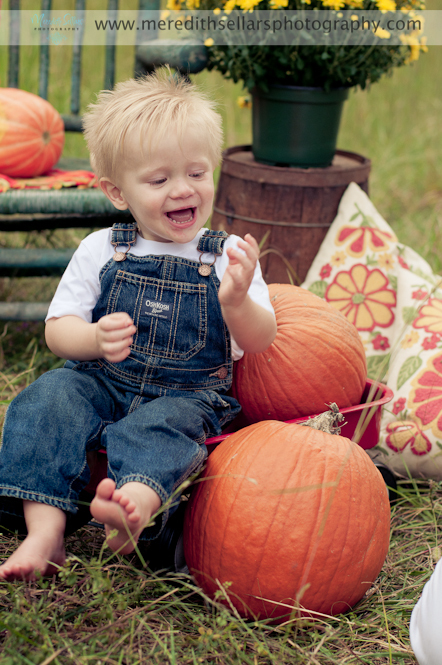 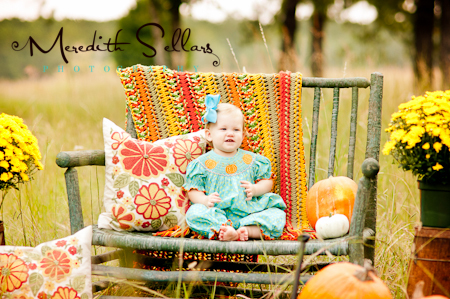 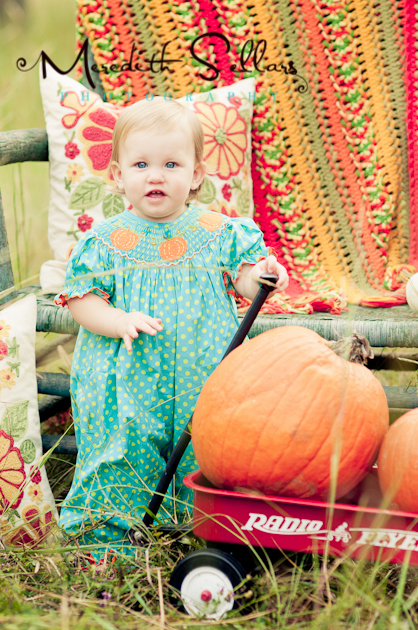 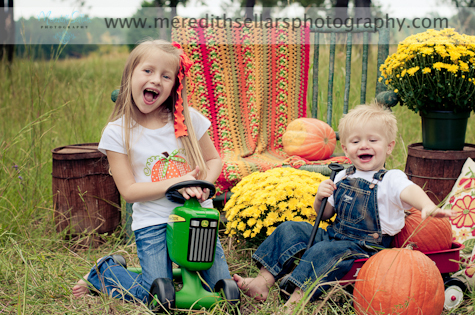 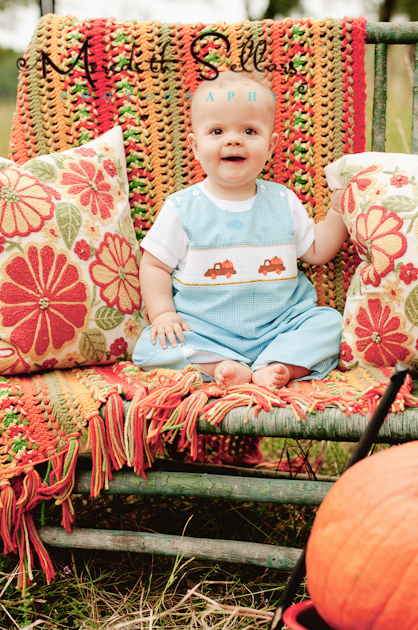 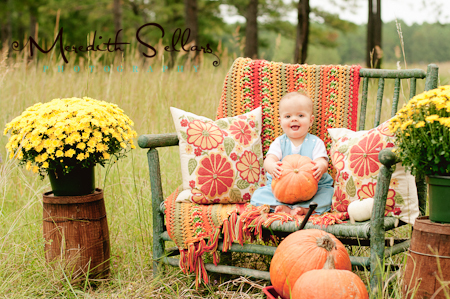 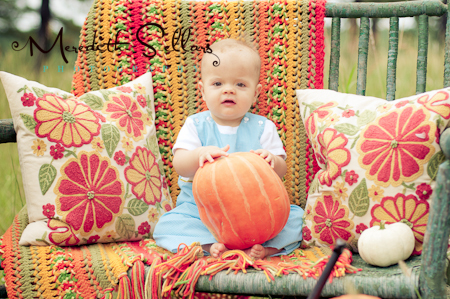 FALL Minis this year was a hot & humid day in Alabama but we still managed to make some BEAUTIFUL images!! 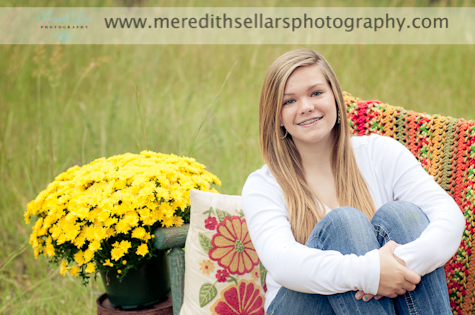 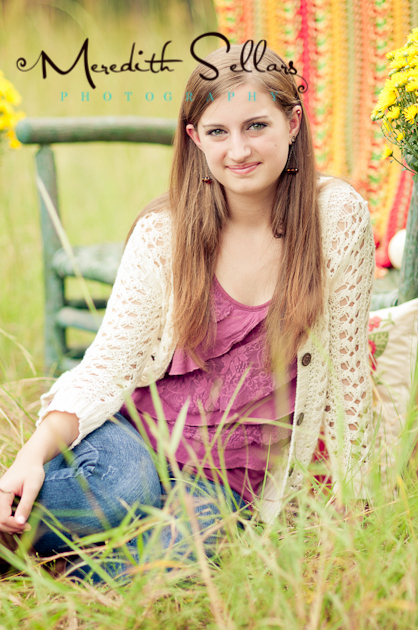 THANKS to all who came and i hope you LOVE your pictures! your Gallery is uploaded to the site.